We are located in the main Lexington Public Schools Central Office at 146 Maple Street, Lexington. This office is open Monday – Friday from 9am to 4pm, from August through June. 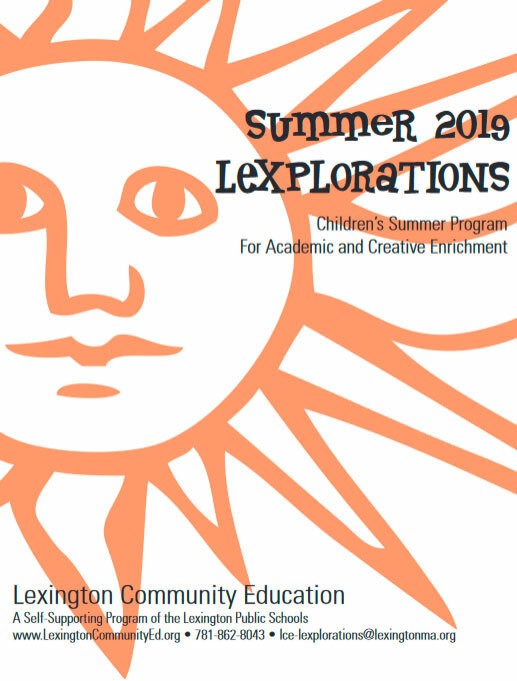 Monday through Thursday from 4pm – 9pm during the school year, LCE staff can be found at Lexington High School, in Room 142. During the summer children’s program in July, the LCE office is open from 8:30 am till 3:30 pm, Monday through Friday.